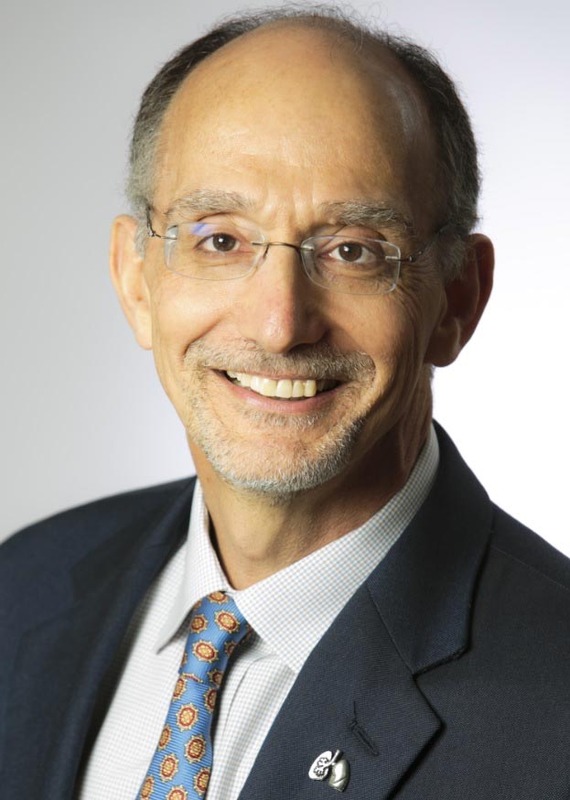 Steven D. Nathan, MD, is the Director of the Advanced Lung Disease Program and the Medical Director of the Lung Transplant Program at Inova Fairfax Hospital in Falls Church, Virginia. He is also a Professor of Medicine at Virginia Commonwealth University- Inova Fairfax Campus. Dr. Nathan received his medical degree at the University of the Witwatersrand Medical School in Johannesburg, South Africa. He completed his internship in Internal Medicine and General Surgery at the Johannesburg Hospital. Dr. Nathan performed his Internal Medicine residency at Long Island Jewish Hospital in New York City, and completed his fellowships in Pulmonary Medicine, Critical Care, and Lung Transplantation at Cedars-Sinai Medical Center in Los Angeles, California. He is board certified in Internal Medicine, Pulmonary Diseases, and Critical Care Medicine. Dr. Nathan has over 340 publications including original research manuscripts, abstracts, reviews, book chapters and a book on IPF which he co-edited. Dr.Nathan is a reviewer for multiple journals and is an Associate Editor for the journal, Thorax. He has served on multiple committees, including FDA Advisory Boards as well as steering committees for clinical trials in IPF and pulmonary hypertension, where he has also served as chair. He is also chairperson of Pilot for IPF, an International educational initiative for Pulmonary Fibrosis. Dr.Nathan is a member of several professional medical associations, including the American Thoracic Society, the American College of Chest Physicians and the International Society for Heart and Lung Transplantation. He has delivered talks and been chair of numerous sessions at many national and international conferences.